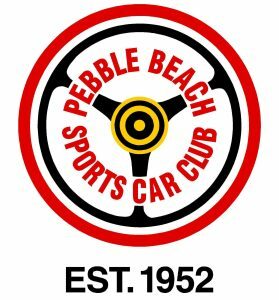 We are a multi-marque sports car club established in 1952 by a group of sports car enthusiasts sitting in a bar thus making us one of the oldest car clubs in North America. We have a long history of sports car racing, rallying, auto crossing and socializing. Our membership includes local folks as well as many from across the United States. Feel free to browse and check us out. Membership is easy. Just download the form and send it in – it’s cheap too! If you have any questions go to the Contact page and drop us a line. Meetings are usually held on the second Monday of the month at the Elks Lodge, 150 Mar Vista Drive, Monterey, CA 93940-6095 at 7:00 p.m.